There is currently Metro works taking place near the Britannia Hotel Wolverhampton. This is causing restricted vehicle access to the hotel. If you have any questions, please contact the hotel directly. With over 600 shops, bars, restaurants and cafés, two indoor shopping centres, theatres, an art gallery and excellent public transport networks, Wolverhampton is definitely a great destination to explore. 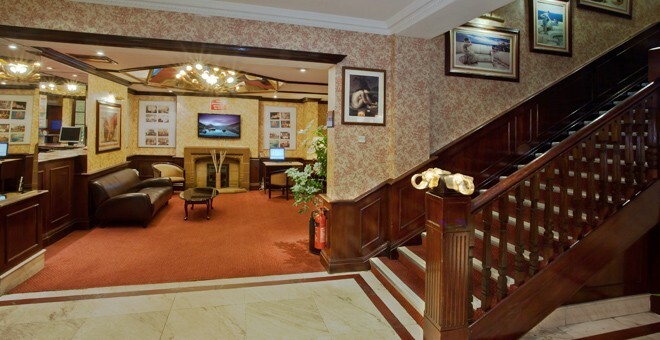 Britannia Hotel Wolverhampton is right in the heart of all the action and will make a perfect base for a short break away. The hotel is just next door to Wolverhampton Grand Theatre, what more of an excuse do you need to make a full night of it and treat yourself with an overnight stay! If you’re a football fan and visiting the Molineux Stadium then the Britannia Wolverhampton is only 1.4 miles away from the stadium. There’s no need to worry about those late-night weekday matches and travelling home, book a room and stay the night. Wolverhampton Racecourse is 1.6 miles away, so after a day at the races continue your evening and see what else Wolverhampton has to offer. If shopping’s on your agenda then Wolverhampton has two indoor shopping centres, Mander Centre, 0.2 miles, and the Wulfrun Centre, 0.7 miles. Across these two shopping centres you’ll find stores such as Debenhams, Boots, H&M, JD Sports, New Look, Primark, Pandora, Warren James and Deichmann, to name a few! And after a busy day shopping, you’ll need to re-fuel, right? 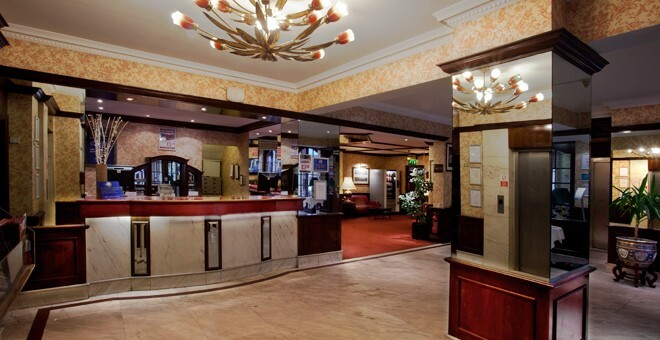 Well you’ll find plenty of restaurants and cafés dotted around the hotel. Maybe art is something you take an interest in? Wolverhampton Art Gallery, 0.1 miles, is free to enter and you can explore more than 300 years of art with fantastic changing exhibitions and permanent galleries. Bantock House, 1.5 miles, will make a great family day out, plus its free! Go and discover the Grade II listed Edwardian house, set in 48 acres of parkland, a museum of Edwardian life and Wolverhampton history. 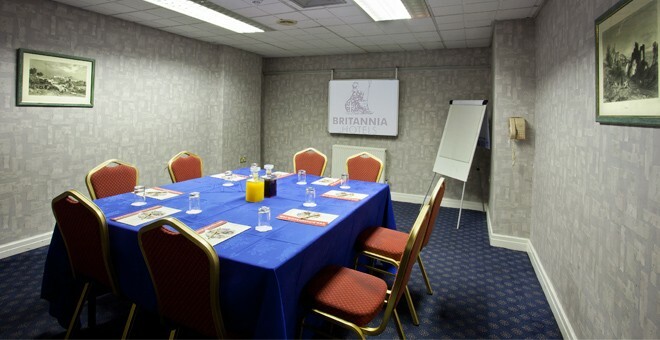 Britannia Hotel Wolverhampton has fantastic on-site facilities for guests to enjoy. Jenny’s Restaurant serves a delicious breakfast daily. Wave Bar is open till late and serves hot and cold beverages. The hotels comfortable en-suite bedrooms include tea and coffee making facilities, TV telephone and hairdryer. Wi-Fi is free in public areas and the hotel provides a 24-hour reception for your convenience. 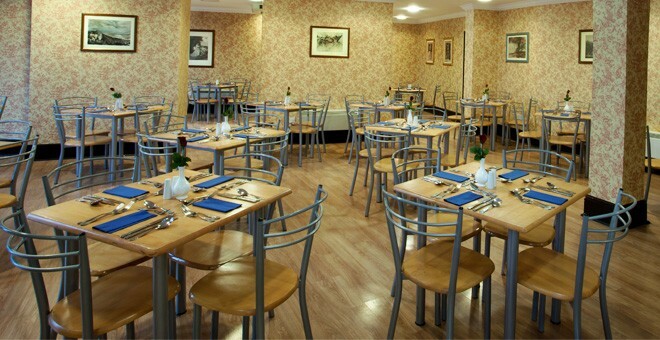 There are also several function suites, suitable for conferences and weddings. 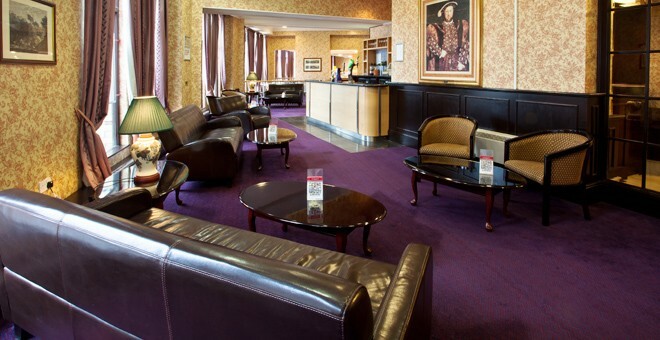 Britannia Hotel Wolverhampton is in a great location. The A4150, which circles the city, is approximately 2 minutes away from the hotel. If you’re travelling by car the best place to park would be to use NCP Pipers Row, a 2-minute walk. Wolverhampton Train Station is just a 3-minute walk away from the hotel, there are bus stops along Lichfield Street and the Metrolink stop at Wolverhampton St George’s is a 5 minutes’ walk.